Summer is here, and that means it’s time to put your best mermaid foot fin forward with this DIY mermaid eyeshadow! With beautiful shimmering pastel colors, this DIY eyeshadow is super versatile and can also be used as a colorful highlighter on your cheekbones, collarbones, and pretty much anywhere else you want because you ARE a mermaid after all! 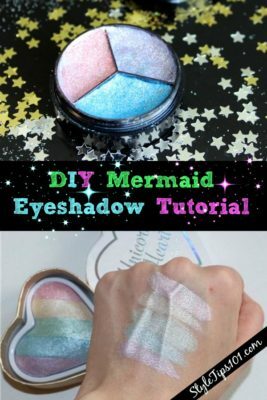 This DIY mermaid eyeshadow is a trio of pressed powders that looks SO pretty when you swipe it on, you’ll become obsessed with it! The ingredients we used can easily be found online, such as on Amazon, or at your local crafts store! Plus, once you have these ingredients you’ll be able to make a SLEW of DIY makeup and feel like a makeup mogul! 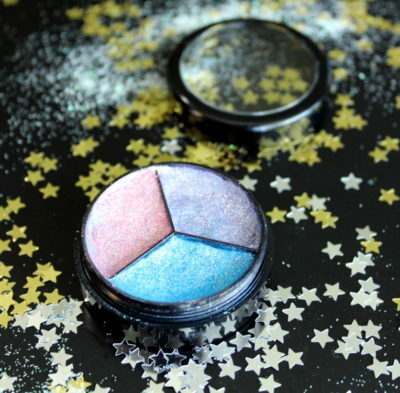 The DIY mermaid eyeshadow has three different colors: pink, purple, and blue. 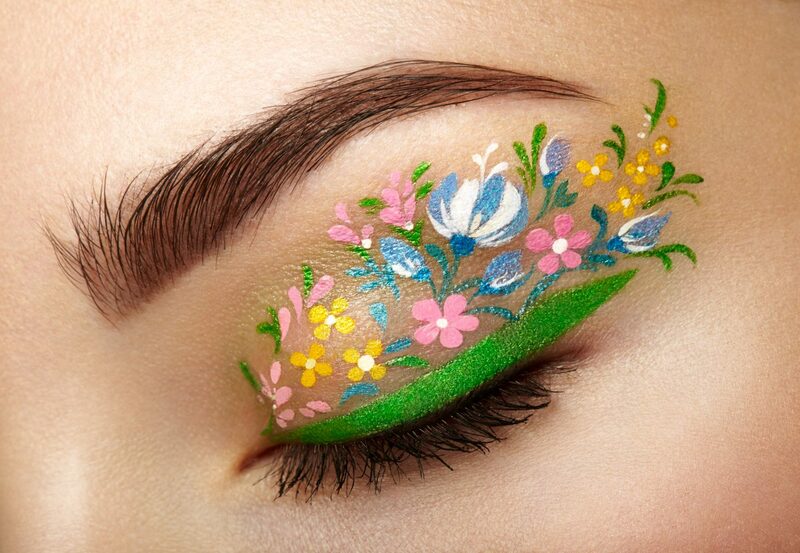 Prepare each color separately, and then press each color into a trio eyeshadow palette. Start off by making one shadow at a time. Mix the sericite, micas, and the glitter. Mix well until all dry ingredients are combined. Then, add in the alcohol, dimethicone, and fragrance oil. Stir well until all ingredients are combined. Gently scoop the shadow and press it down into a clean trio compact or any other small container of your choice. Follow the same steps for each shadow. Let your shadows dry and set overnight. 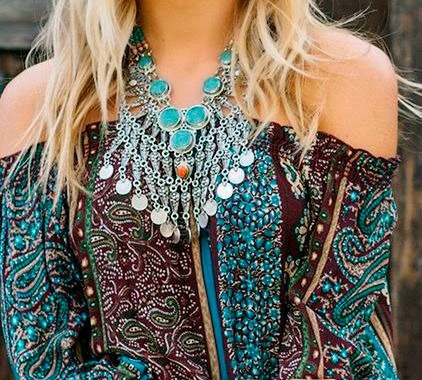 The next day, your DIY mermaid eyeshadow will be ready to use! 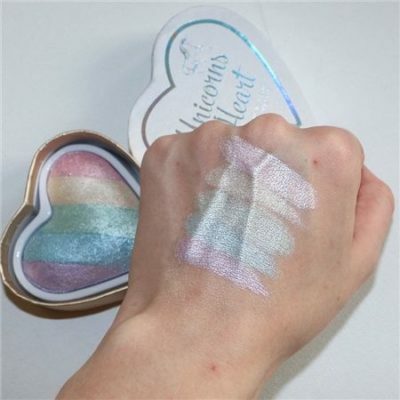 You can also place each color in the same pan right next to each other to use as a multi-color highlighter! Please test on your arm before applying to your face to make sure you are not allergic to any of the ingredients!